photography for adventurers, storytellers, artists, inventors, acrobats, thinkers, foodies, scientists, and otherwise precocious small beings! As children grow and learn, their personalities emerge. Every change is fleeting and precious. During your portrait session Enna will focus on the special characteristics, personality traits, and emotions of your child. She will also look for favorite toys and other special details in his or her environment that will help convey everything that is special in this moment in time. She will observe and document the essence of your child and your connection to each other. Her goal is to show the beauty of your child in his or her everyday environment and actions. We are happy to provide a complimentary design session with the images from your session. We can use images of walls in your home to preview how different wall art configurations will look - a really fun and easy way to design your space! Just have fun and relax together! Plan to interact naturally and allow Enna to be a quiet observer. She is skilled at working around everyday household messiness and chaos - all that matters is that your family is happy and has fun together during our session. For children of all ages! We will go on a family adventure, or plan the portrait session in your home to capture artistic documentary images of an activity or routine in your child or family’s daily life. It is always our preference to choose a location or activity that will be completely engrossing and fun for your child. Photographing newborns is one of the most joyful and amazing aspects of our job! 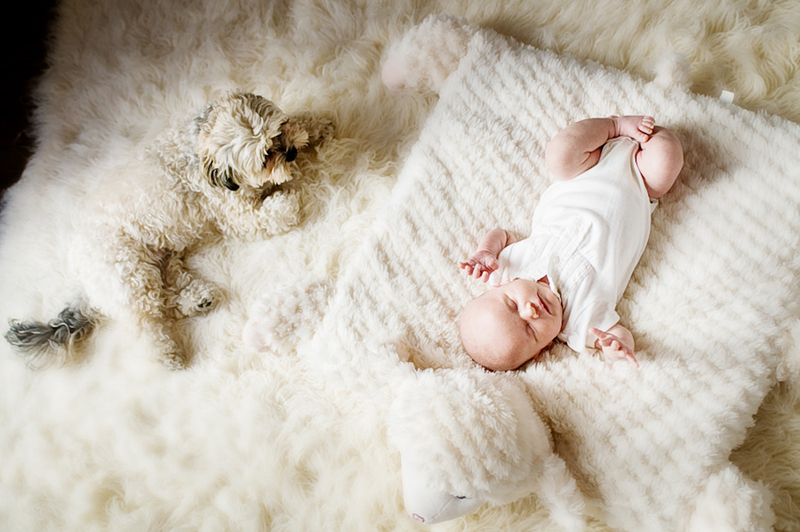 We always photograph the newborn sessions in the comfort of your home. During this session we’ll explore all your little one’s precious fingers and toes, facial expressions, and swaddled cuteness. A portrait series documenting the contours of your belly, your excitement and preparations for your baby. We always have a lot of fun at these sessions, and we can opt to shoot this in your home or weather permitting at a fun natural location. 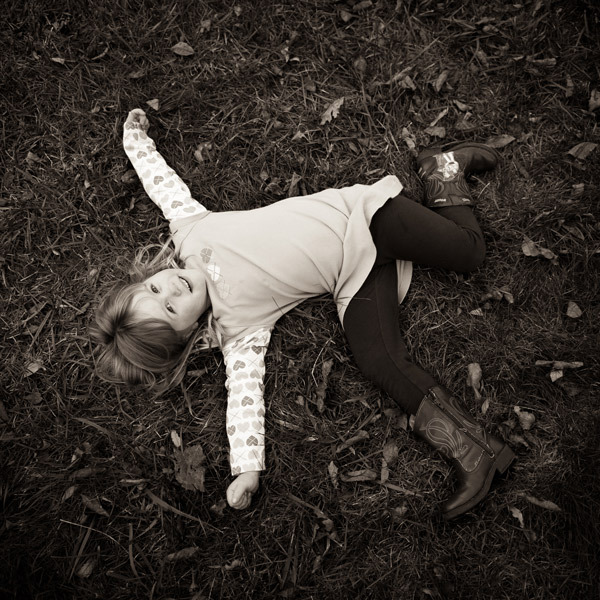 Do you have a location in mind for your portrait session? How many people will participate in the portrait session, and how old are the children? Thank you for your inquiry! I will do my best to respond within one business day.